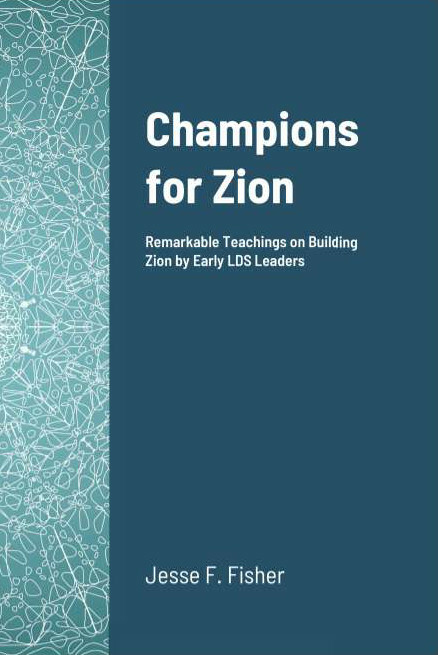 We are trying to unite the people together in the order that the Lord revealed to Enoch, which will be observed and sustained in the latter days in redeeming and building up Zion; this is the very order that will do it, and nothing short of it. We are trying to organize the Latter-day Saints into this order; but I want to tell you, my brethren and sisters, that I have not come here to say that you have got to join this order or we will cut you off the Church, or you must join this order or we will consider you apostates; no such thing, oh no, the Saints are not prepared to see everything at once. They have got to learn little by little, and to receive a little here and a little there.